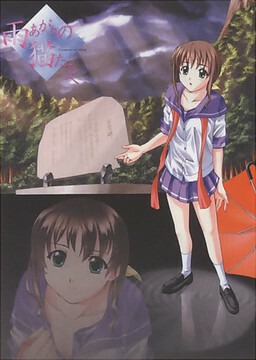 Yuzuki MakiOP "Natsuame." and ED "Ame Agari no Neko-tachi e"
"Listen up! The emptier your head, the more dreams you can stuff inside it, y'know!"